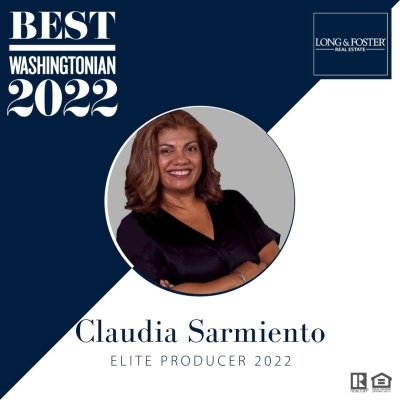 I am a Full time Real Estate Agent with over 14 years of experience in renting , selling buying, investments , REO and distressed properties in the Counties of Prince William, Fairfax , Arlington, Alexandria, and Loudoun. My skills include contracts and negotiation, providing expert guidance, ethical, knowledgeable, connected and loyal, constantly learning new real estate programs and techniques to give my clients the best and most efficient possible service, providing personalized customer service. What makes me outstanding in this market is that I go the extra mile to give you the best buying/selling experience of your life.